Luxury desk finished in mahogany. 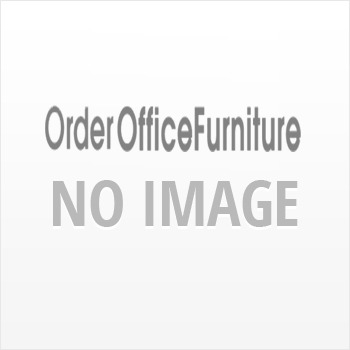 Executive office desk supplied as 3 piece set including main desk unit, desk return and drawer pedestal. Luxury desk finished in mahogany.